Does your schedule rotate? Here's a quick guide on setting that up. Setting up a rotating, block, or A/B schedule can be done in 4 easy steps. This can be done either during class creation or while editing a class. 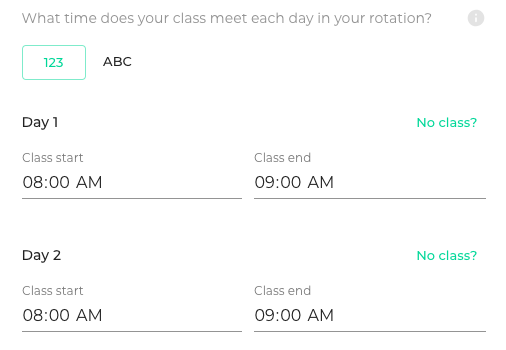 Make sure to set the full rotation, even if the class you're setting up doesn't meet every day. 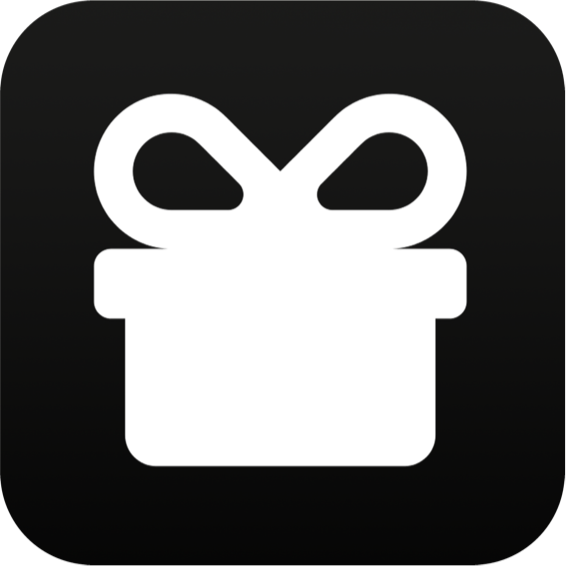 We'll use this to tell what rotation day you're on. Pro tip: if your rotation is wrong (maybe you had a day off 🎉) you can fix it in this section. Just choose the next day you're in school and what day that is and you're good to go! Does your schedule stay the same every week but change depending on the day? Check out our article on setting up classes with different times during the week.